General Hospital (GH) spoilers tease that Ava (Maura West) will struggle to contain her curiosity. She was certainly intrigued by that mystery man Patient Six, so she’ll probably feel the need to snoop. Steve Burton’s character is the one behind that Darth Vader-ish disguise, but Ava could come to a very different conclusion, led their intentionally by Valentin. GH intentionally used a bit of misdirection here. Larisa revealed Patient Six’s sob story, which sounded a lot like the events that led to Nikolas’ (Tyler Christopher) demise. However, the story also lines up with what happened to Jason (Billy Miller). Of course, the Jason drama won’t be on Ava’s radar. She could easily start to wonder if this man is Nikolas, especially if more clues surface. 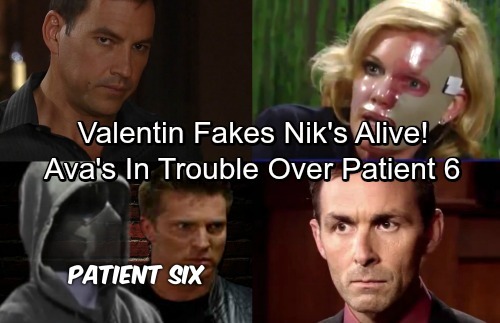 Of course General Hospital fans know that Patient Six is Steve Burton’s new character who is 100% NOT Nikolas Cassadine. Here’s where things get tricky. Just how much does Valentin (James Patrick Stuart) know? Both Griffin (Matt Cohen) and Ava have had suspicions about all of this. It looks like Ava has walked into a trap, but is Steve Burton’s character being used as part of it? Larisa certainly can’t be trusted. She oozes shadiness during her conversations with Ava. Larisa seemed upset that Patient Six made his way into Ava’s room, but that could’ve been an act. After all, the amount of information Larisa provided was highly suspicious. Why did she just volunteer this guy’s whole story if she wasn’t supposed to? Valentin keeps his associates on a tight leash. General Hospital fans know that Valentin is a master manipulator. We also know that Valentin wants this wrongful death lawsuit to go away. He made a deal with Ava (Maura West), but he’s obviously up to something bigger. Is he trying to con Ava into thinking Nikolas is still alive? Valentin may have no intention of letting Ava actually see who’s behind the mask. He could want to plant uncertainty about Nikolas’ death, making Ava think Patient Six is Nik, and move this guy out of there. Ava’s doubts could become Laura (Genie Francis) and Lulu’s (Emme Rylan) doubts if all goes well. 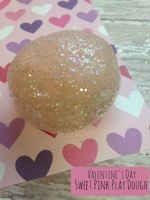 Valentin would love it if they’d drop the lawsuit and focus on a wild goose chase instead. Unfortunately, Ava’s inquisitiveness could spoil the plan. General Hospital buzz is that there’s a good chance Ava will dig deeper than she should. GH spoilers say Ava will find herself held hostage and without her phone, she’ll have no way to contact anyone. 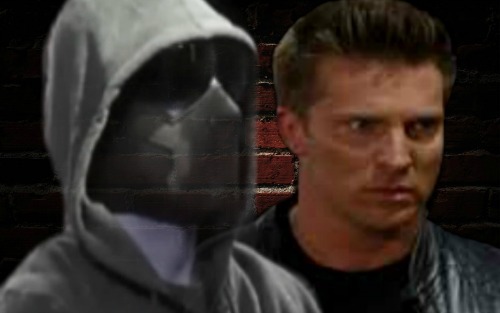 General Hospital spoilers tease that fans will get a glimpse of Patient Six’s real face under the mask and see Steve Burton on Tuesday, September 19. Thankfully, Griffin has roped Anna (Finola Hughes) into helping him. He’ll undoubtedly show up at the clinic later, too. The longer Ava stays away, the more nervous Griffin will become. It appears Anna, Finn (Michael Easton) and Griffin will all play a role in cracking this case. Will the team pull off a dramatic rescue? Is Valentin playing some sort of twisted game? How will Steve Burton’s character fit as this plot plays out? We’ll give you updates as other General Hospital news comes in. Stay tuned to ABC’s GH and don’t forget to check CDL often for the latest General Hospital spoilers, updates and news. General Hospital (GH) Spoilers: Liz Stunned by Naomi Dreyfus-Berlin – Is Hayden Related to Key Character in Port Charles? General Hospital (GH) Spoilers: Nina Lies For Julian’s Alibi as Alexis Pushes Mobster Away – New Romance Brewing? General Hospital (GH) Spoilers: Sonny and Michael Find Sabrina – Why Was Baby Dumped at the Quartermaine’s?